The No. 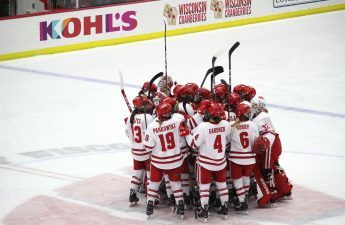 1 University of Wisconsin women’s hockey team (23-3-0, 13-3 WCHA) heads to Bemidji, Minnesota, this weekend for a road series against the Bemidji State Beavers (9-15-2, 6-8-2). 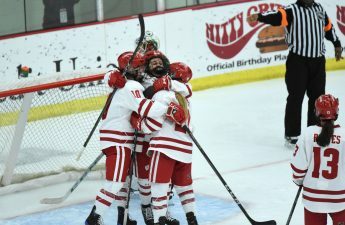 The last time these teams met was in mid-November when the Badgers outscored the Beavers 8–0 in a dominant weekend sweep at LaBahn Arena that also featured a tremendous goalkeeping display from junior Kristen Campbell. Six different Badgers scored that weekend. The Badgers should have no problem replicating their offensive from their previous meeting in November. Last weekend, Wisconsin’s offense got back on track with eight goals against St. Cloud State after struggling against Minnesota a week earlier. After leading the Badgers to a sweep of St. Cloud State, both Mekenzie Steffen and Campbell earned WCHA weekly honors. 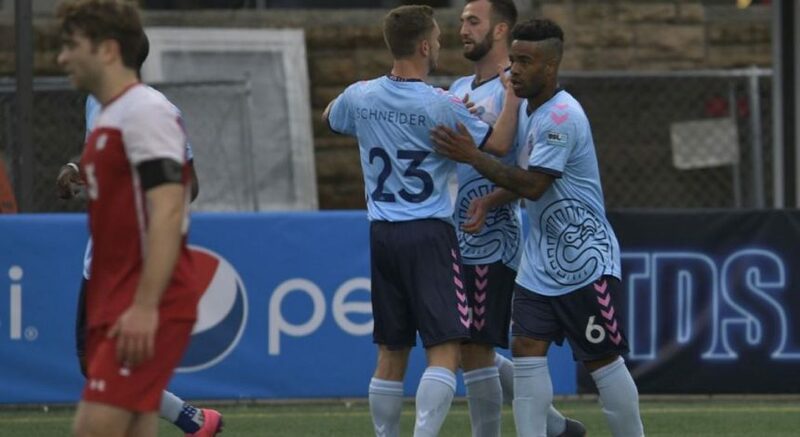 Steffen recorded her first career multi-goal game in Friday’s 5–0 victory, while Campbell registered a shutout in Friday’s victory while only allowing one goal over the weekend. The Beavers are led by sophomore Clair DeGeorge, who leads the team with 18 points (eight goals, 10 assists), and are 4-2-1 since play resumed after the winter recess. They are coming off an eight-goal weekend against Minnesota State that resulted in a 5–2 victory and a 3–3 tie. 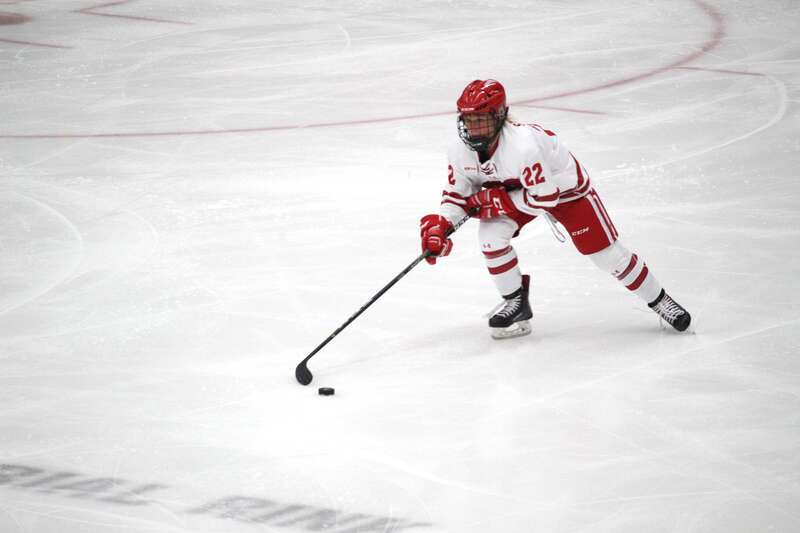 Look for Wisconsin to come out firing, as the Badgers are now outscoring their opponents 42-12 in the first period after last weekend’s sweep. Wisconsin is 73-5-4 all-time against Bemidji State, with just one loss to the Beavers since 2013. The Badgers are 29-1-3 all-time on the road against the Beavers, and enter the weekend having won 17 straight against their WCHA rivals. Puck drop on Friday is set for 6 p.m., while Saturday’s game is set for 3 p.m. Both can be streamed on FloHockey and can be followed live on Twitter @BadgerWHockey.